It is the first service exclusively made for real estate agents that allows you to create virtual tours autonomously for every type of property . This is the time it will take to complete a virtual tour of a 100 square meters property. Improve your customer acquistition, increase your sales and reduce time losses due to useless visits. Upload your tours into your website, post it on social networks and inside your listings. Command your 360° camera with the Realisti.co App in an extremely simple way. 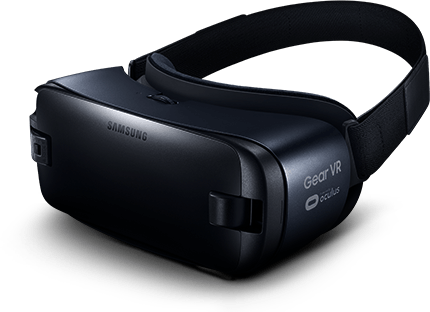 It's compatible with Ricoh Theta, Samsung Gear 360 and many others. Create or edit your tours every time you want. Post and share them with your customers within seconds. Upload your virtual tours easily to your website and share your ads directly on social networks or listing portals to attract new clients. Your virtual visit of the property will leave your customers astonished. You only need your smartphone and a virtual reality headset. Guide your customers into the visit without leaving your Agency. Create an amazing experience taking care of every detail. 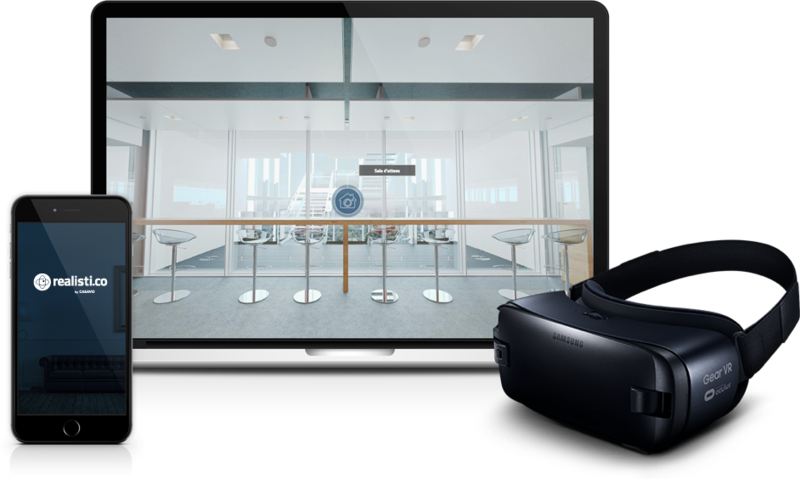 Use virtual reality and offer a fantastic experience to your customers. Realisti.co just needs your smartphone and the virtual reality headset you prefer. CHOOSE THE MOST SUITABLE PLAN FOR YOUR AGENCY. There is nothing better than a trial! Ask for a free trial and start revolutionizing your agency today. Realisti.co deeply changed our targeting method of real potential customers, it also increased consistently our capacity of customer acquisition. Realisti.co gave me the perfect product I was looking for. They are a dynamic, friendly and willing team, fully focused on matching the demands of the real estate business. 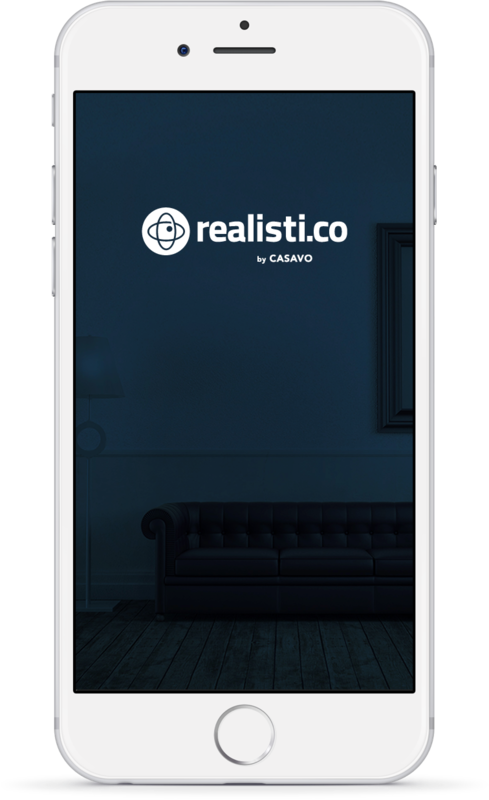 I use Realisti.co because it is an amazing tool for real estate agencies and leads to a better deal with a customer that has already lived the property. DO YOU WORK IN THE REAL ESTATE BUSINESS? Fill in every field correctly, please. * This is an exclusive service dedicated to professional real estate agents. We are glad to answer any question or doubt about our service. The virtual tour in this page is a property of Halldis.